Today is Ada Lovelace Day, a day to celebrate the achievements of women in science, technology, engineering and mathematics (STEM). I first became aware of this celebration three years ago by happenstance when a friend of mine simply asked, "Are you doing anything special on Ada Lovelace Day?" I wasn't - I had no idea who Ada Lovelace was and what Ada Lovelace Day was about. Wikipedia quickly filled in the blanks. 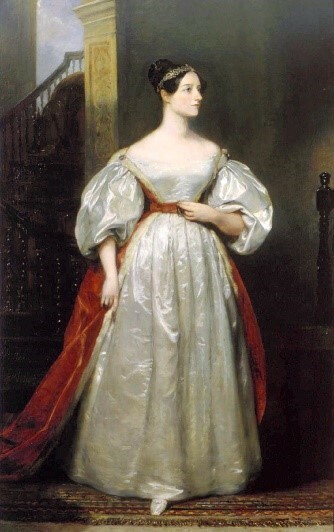 Augusta Ada King, Countess of Lovelace (December 10, 1815 - November 27, 1852) was the only child of the poet Lord Byron and his wife Anne Isabella Byron. Byron separated from his wife a month after Ada was born and left England forever four months later. Ada's mother remained bitter at Lord Byron and promoted Ada's interest in mathematics and logic in an effort to prevent her from following in her father’s footsteps. As a young adult, her mathematical talents led her to an ongoing working relationship and friendship with fellow British mathematician Charles Babbage, and Babbage’s work on the Analytical Engine. She wrote programs for the Analytical Engine, a general-purpose computing machine. 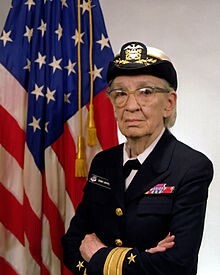 She also wrote the very first description of a computer and of software. Ada Lovelace was one of the world's first computer programmers. The Finding Ada website then told me all I needed to know about Ada Lovelace Day. Launched in Britain in 2009 as an international day of blogging to draw attention to women excelling in technology, it is celebrated the second Tuesday of October. Ada Lovelace Day aims to increase the profile of women in STEM and, in doing so, create new role models who will encourage more girls into STEM careers and support women already working in STEM. As women's contributions often go unacknowledged, their innovations seldom mentioned, and their faces rarely recognized, Ada Lovelace Day encourages all to tell the world about these unsung heroines. 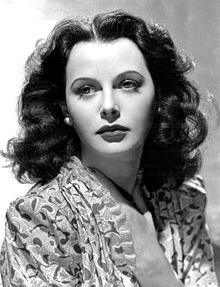 Lamarr wanted to join the National Inventors Council (NIC), but was reportedly told by NIC member Charles F. Kettering and others that she could better help the war effort by using her celebrity status to sell war bonds. Lamarr and Antheil were inducted into the Inventor's Hall of Fame in 2014. 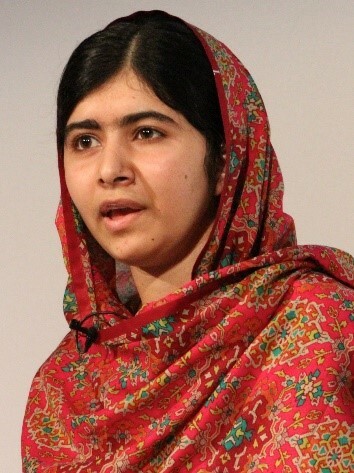 These women and many others are pioneers and role models for girls and women in STEM. Their stories and the stories of many others inspire me daily and have reinforced my determination to somehow celebrate Ada Lovelace Day each year and also to try to spread the word beyond just the second Tuesday in October. My opportunity this year came in the form of this blog post (Thanks Molly Schar and NSGIC!). Support Girls who Code – their mission is to close the gender gap in technology. Become a Geomentor to improve GIS and geography education in the US for all. And, of course, become part of NSGIC's GeoWomen efforts to promote women's leadership in GIS and attract more women into GIS careers.